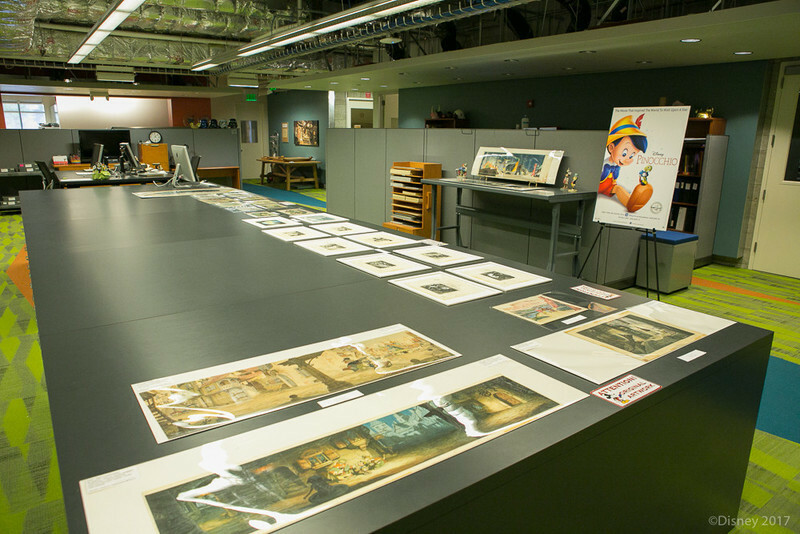 Jana Monji journeys to the legendary Disney vaults to learn more about the creation of Disney's "Pinocchio." 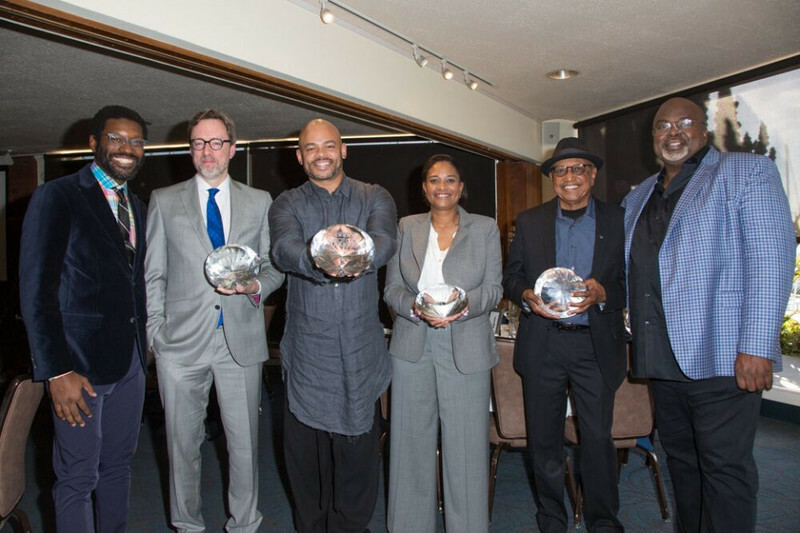 Four honorees were celebrated during a special luncheon preceding the African American Film Critics Association awards on February 8. 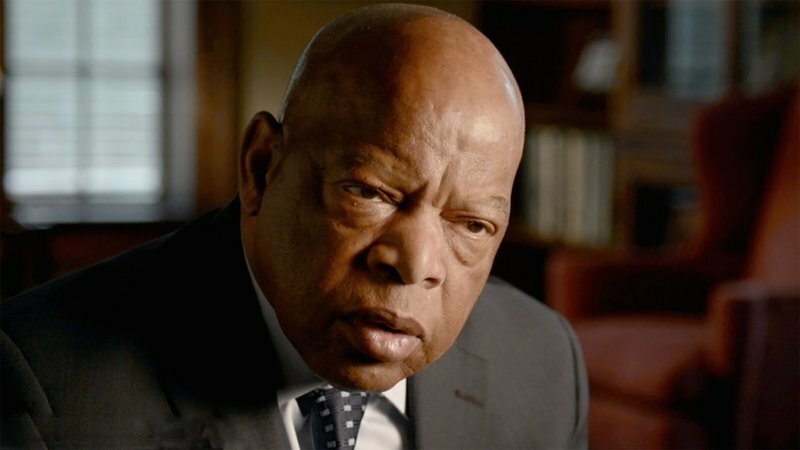 PBS will soon be airing two documentaries that provide introductions to lesser known activists who believed in nonviolent civil disobedience. 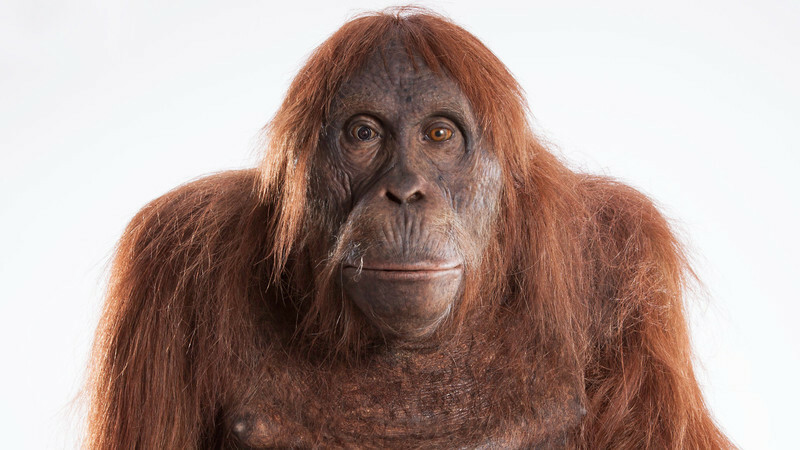 A preview of the new PBS series "Spy in the Wild," which puts animatronic cameras among wild animals big and small. Meryl Streep and other awards recipients shared their thoughts on an America under Donald Trump during last night's Golden Globes ceremony. "La La Land" made Golden Globes history last night with seven awards, including Best Picture (Comedy/Musical). 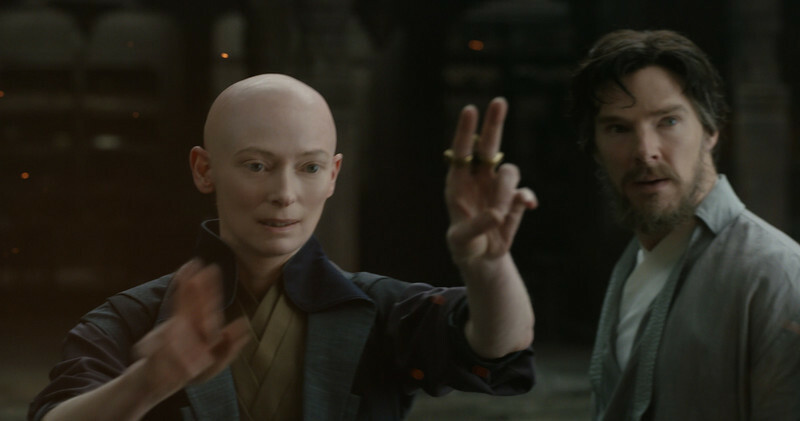 A preview of this weekend's upcoming Golden Globes awards ceremony. 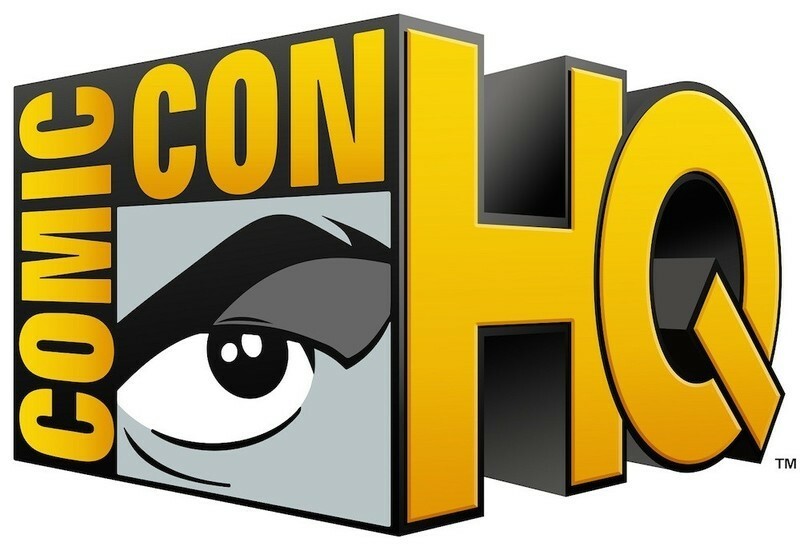 The forces behind San Diego Comic-Con have launched a new con-centric channel, featuring "Kings of Con," "Con Man" and "Mark Hamill's Pop Culture Quest." 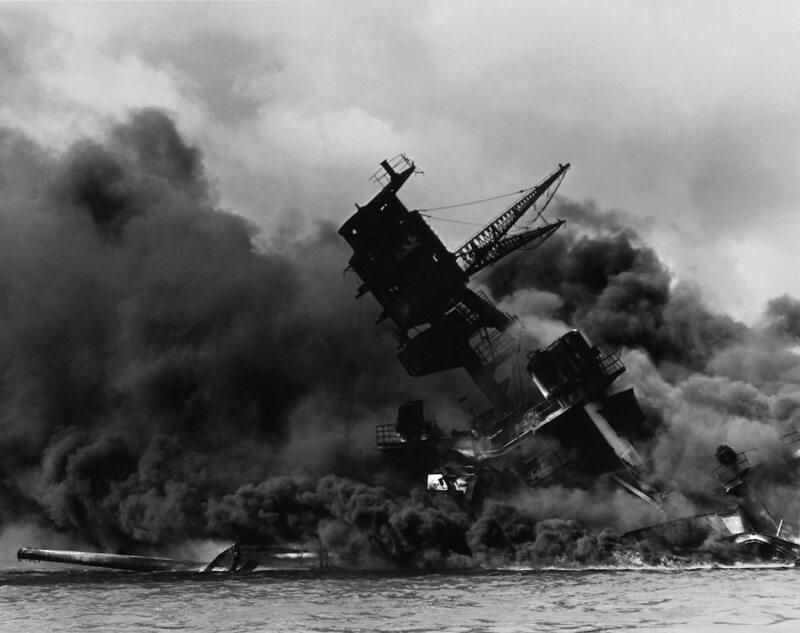 If we really want to resolve racism and prejudice in our neighborhoods or in the movies, we have to be willing to be honest and act with integrity in our conversations.